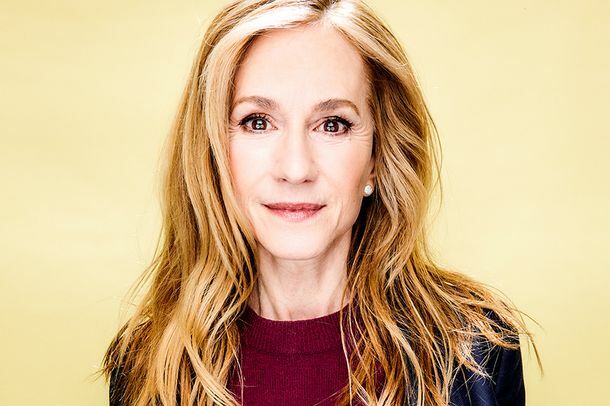 Holly Hunter Is Keeping It RealThe Oscar-winning actress on aging in Hollywood, returning to TV, and the latest act of her “durable” career. Idiots and Babies: What Happens When Hollywood Gives Cute Kids to Big DummiesIncompetent men and clueless babies? Hollywood magic, every time.